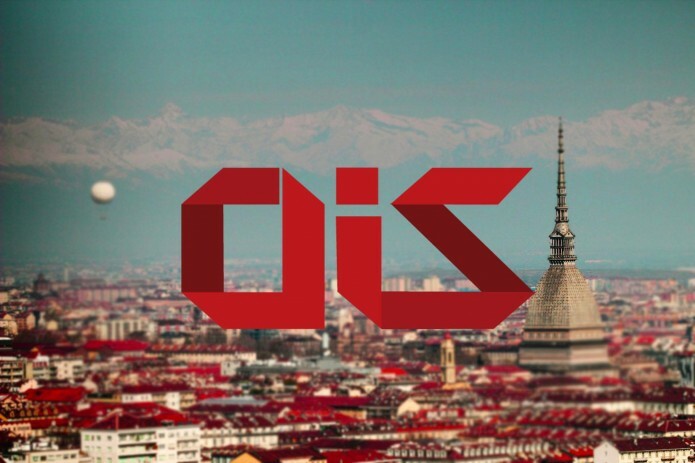 Open Incet, with the support of the City of Turin and the Giacomo Brodolini Foundation, launches the Open Innovation Summit second edition that will explore the key enabling factors of cities’ capacity to innovate, prosper and share the benefits of growth with all. The Summit will take place at Open Incet on 20-21 September. We are esperiencing the rise of so-called ‘entrepreneurial cities’. The distinctive feature of such cities is their function of promoting the capacities of their respective economic ecosystems in the face of intensified competition in the global economy. This can only be achieved by working simultaneously on three key enabling factors: people, policy and technology. The summit will bring together leaders from governments, cities, corporates and civil society organisations to share successful practices, models and ideas, in the spirit of mutual learning and exchange. The opening session will host the key actors behind the event and their welcome to the participants; will introduce the objectives for the event and the agenda for the two days. The second session will host international experts that can offer a panoramic view of the system conditions and levers that cities can implement in order to boost the capacity of their respective economic ecosystems to face the international competition and experimenting new forms of growth and social alliances. The session will host two connected panels hosted by the City of Turin. The first panel aims at exploring the “City Lab” model through a discussion involving international organizations, experts and European cities that are experimenting with the model. The second panel will engage actors from Turin’s innovation ecosystem on their potential contribution to the development of the City Lab model.